Municipal lot across the street. Can't come to us? We offer off-site catering for parties of 25-150 people. We will come to your venue, set up, serve and clean up. We offer half trays and full trays of your favorite dishes. Ask one of our managers today, how we can cater your party. We offer a private dining room for parties up to 70 people. Parties may be held, Monday thru Friday night, Saturday afternoon, and Sunday. 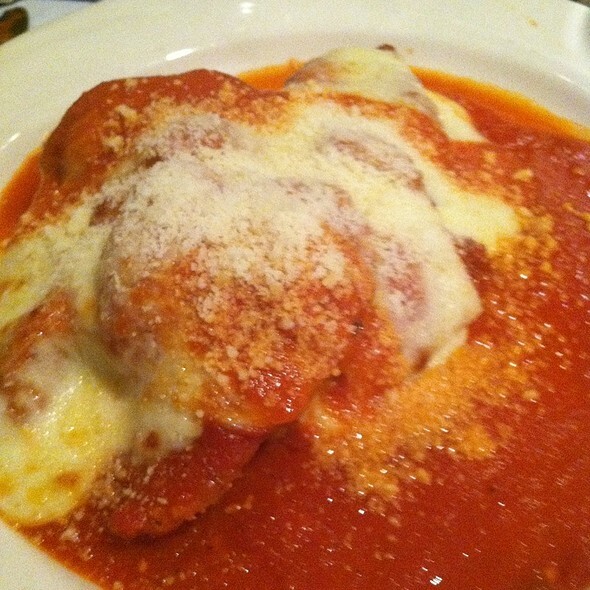 King Umberto had brought the delicious taste of Italy to the corner of Hempstead Turnpike and Meacham Avenue since 1976. We offer a welcoming elegant decor with superior service, perfect for any large group or parties of two. In addition to having a warm atmosphere we carry an extensive wine list, that consists of over 350 wines, with years vertical, and is recognized by Wine Spectator Magazine with an award of excellence in 2010. When it comes to our large selection of generous mouth watering appetizers and main courses we know how to please. Famous for the original Fried Capellini® and daily specials prepared by executive chefs Pietro Fuschetto and Giovanni Lombardi. 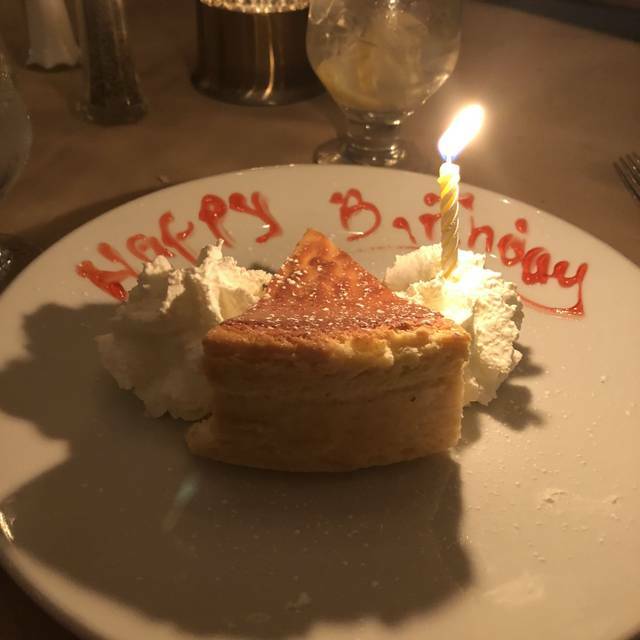 Our menu is classic Italian cuisine with a worldly influence and will surely leave you satisfied, but you can't seem to leave without indulging in our homemade desserts. I love this place! Give you a little bit of everything a dining experience can offer! I’ve been coming here since the 70’s... can’t get any better than this! The service and Food is always outstanding !! If you can give 5 plus stars ⭐️... I would. Food and service are wonderful! Great food, excellent service. Perfect location for LI meeting in the dining room. Excellent restaurant with great food and service! A great place for dinner. The food is wonderful. Waiters are excellent (even if service is slow at times). But everything overall is great. Good for celebrations and just a wonderful night. Think Good Fellas. Think Godfather. Think a good Italian family dinner. Noting is bad. But make reservations. Even at 6pm on a Saturday night it is packed. 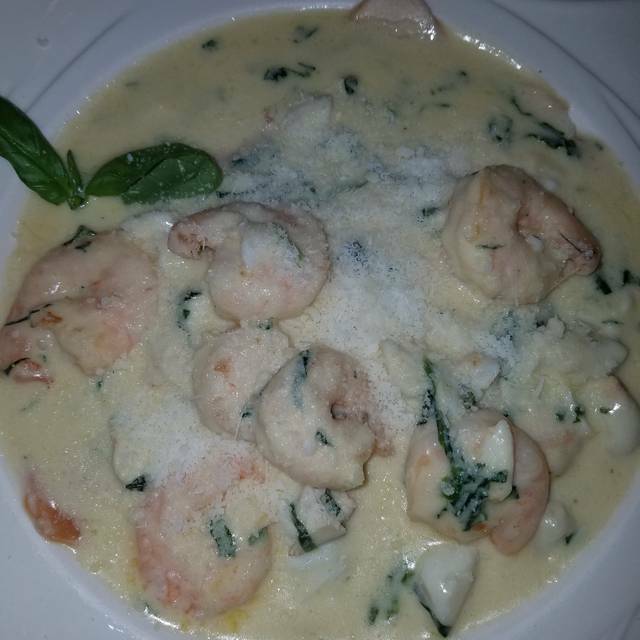 King Umberto’s was fantastic! Went there Saturday night for dinner with my daughters in laws. They are from CT and they couldn’t wait to try the famous King Umberto’s. They were impressed. 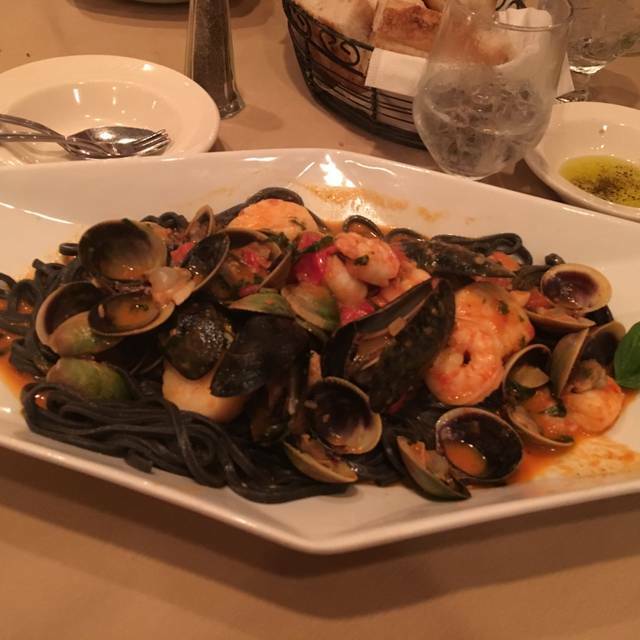 Food was outstanding, service was impeccable and Ciro made sure to come over to the table and introduce himself. We were all so impressed with the service. They went over and beyond to make us feel like “ famiglia”. A shoutout to our waiter Joseph who made delicious food suggestions. Can’t wait to go again ! Thank you King! The food is always delicious! 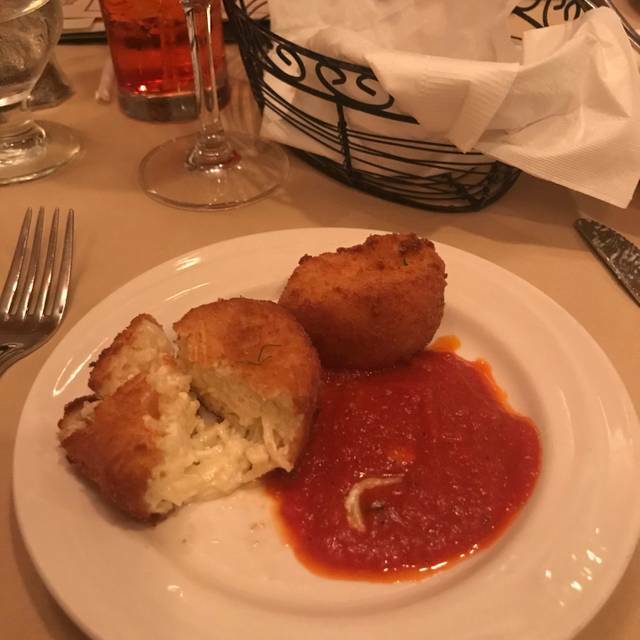 The fried capellini is always a treat! The atmosphere and the waiters is always welcoming! Great people. Mi Familia! 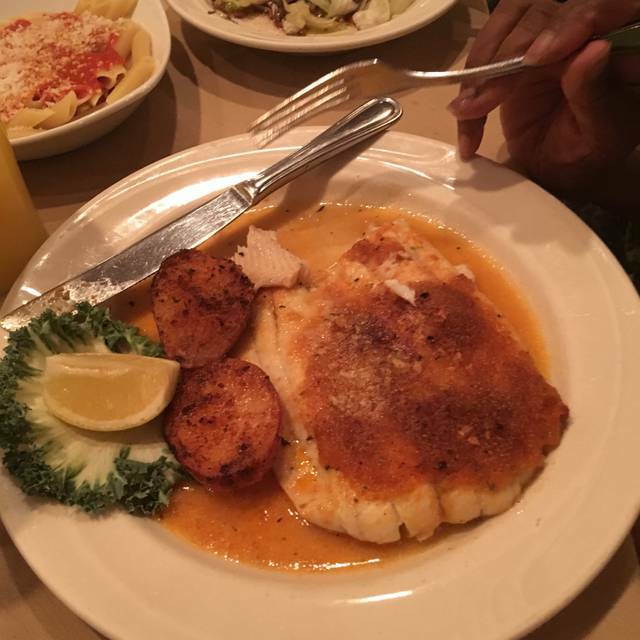 Delicious food, great ambiance and the most tremendous service. We always celebrate all of our birthdays there, because it’s such a special place. Love this place been coming for years, always excellent service and food. Old school Italian mainstay. Always a terrific meal with excellent service. Looking forward to returning soon. I took two friends for dinner on a Monday night. The restaurant was empty when we arrived at 5 PM and filled quickly with other hungry guests. The menu always contains amazing specials in addition to their regular fare. 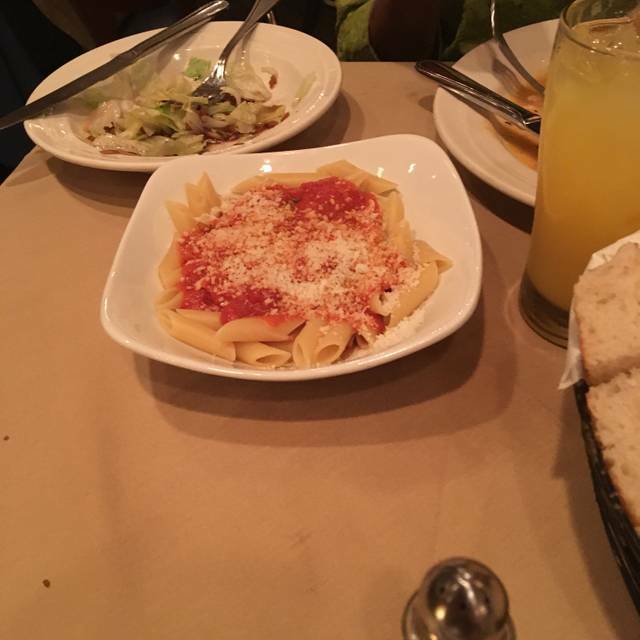 It is the place to go for excellent Italian food. Always great and the waiter puts you in a good mood right from the beginning. As always, the food was delicious and the service was fantastic. 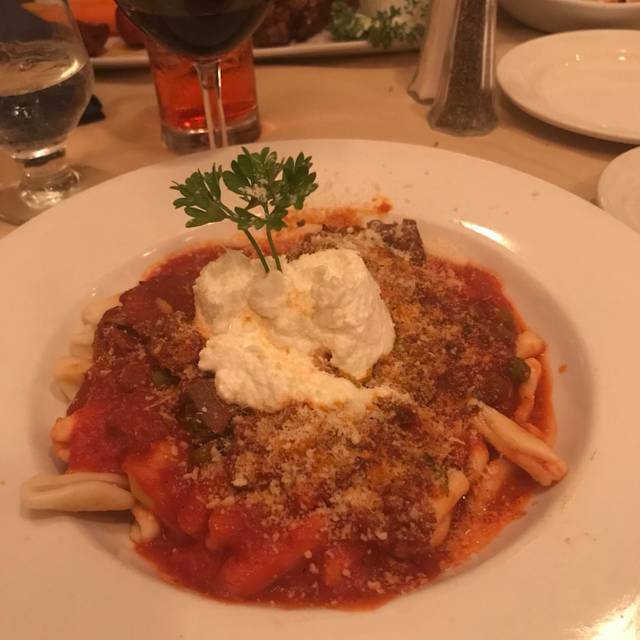 There’s not a better Italian restaurant in NY! My wife had the branzino and watched the waiter fillet it - she said it was the best branzino she ever had. My dish was delicious too. The wait staff is exceptional. King Umberto is always consistent. I've been a customer for 30 years and go back regularly. Highly recommended. We have been going there for years. I have to say the food is excellent the problem with this place is that they have way to many tables and not enough space for people to walk. I was there last night with 6 people in my party and we each were bumped by either staff or customers. Please remove a few tables and make a little room for everyone. The service was just okay this time which surprised me because it has been excellent in the past. The owner or manager a someone he knew and all the attention was give to this couple. I love this place! Best pizza restaurant in the world! Beat Gluten Free pizza in New York. We will definitely be back! Thanks! Food was incredible, paralleled with the outstanding service by Giovanni. Thank you. Always a great experience. Best food and wait staff on Long Island! Atmosphere cozy, service great waiter had menu content knowledge, attentive, but not over bearing, food very tasty. I had their stuffed veal chop and it was delicious. 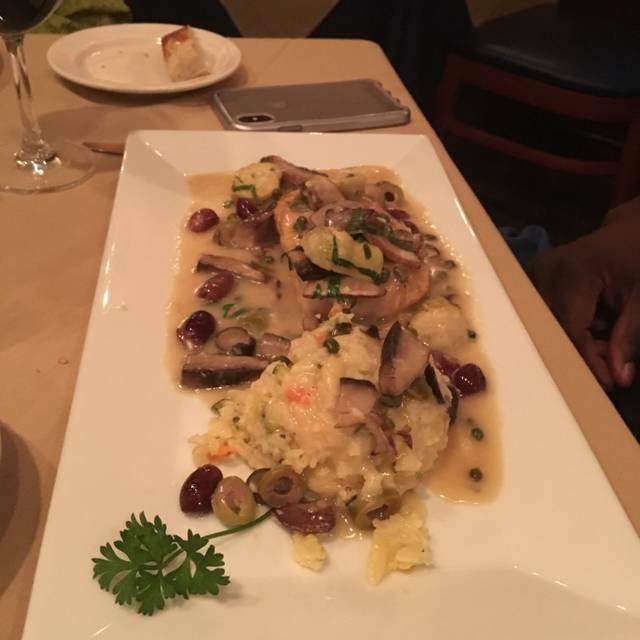 My wife had the chicken scarpariello very tasty. Dessert we shared a apple tart al a mode. Very light and delicious. Drinks we both had a glass of white zinfandel nothing special. Overall great food, seating is a little tight and service was on point. Will we be back, absolutely! Fantastic all the way round!